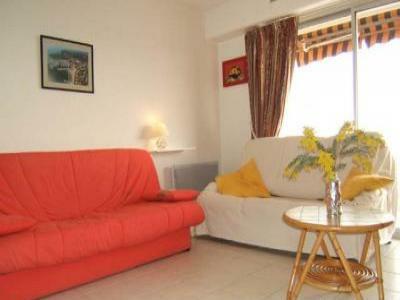 exotic park with villa/appartment for 5 to 20 guest.High standing. 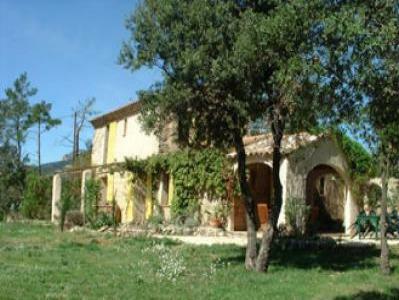 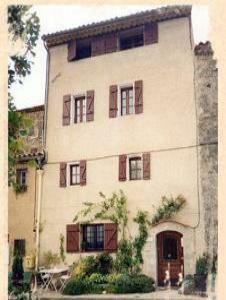 OLD PROVENCAL FARMHOUSE WITH OWN POOL, SLEEPS 8. 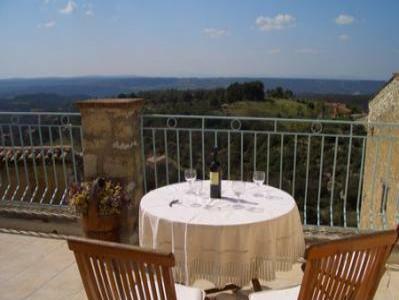 THE FARMHOUSE IS SET IN AN IDYLLIC 25 ACRE PRIVATE ESTATE .